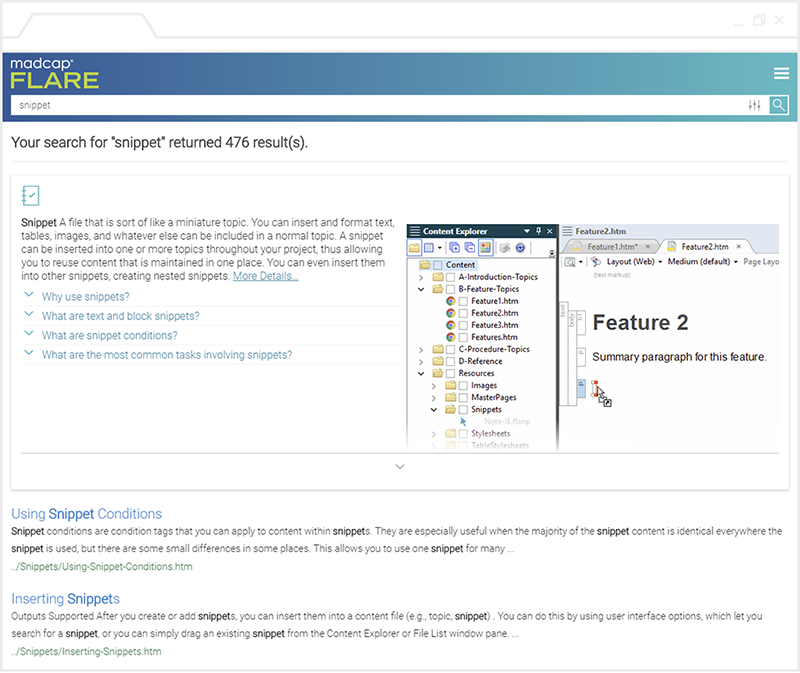 We’re excited to announce the release of MadCap Flare 2019, which brings exciting new features and innovations, including an industry first – a built-in Micro Content Editor, giving users the opportunity to reuse and publish content in new engaging ways. In addition, the release includes support for CSS Variables, the ability to publish to Zendesk, and more. 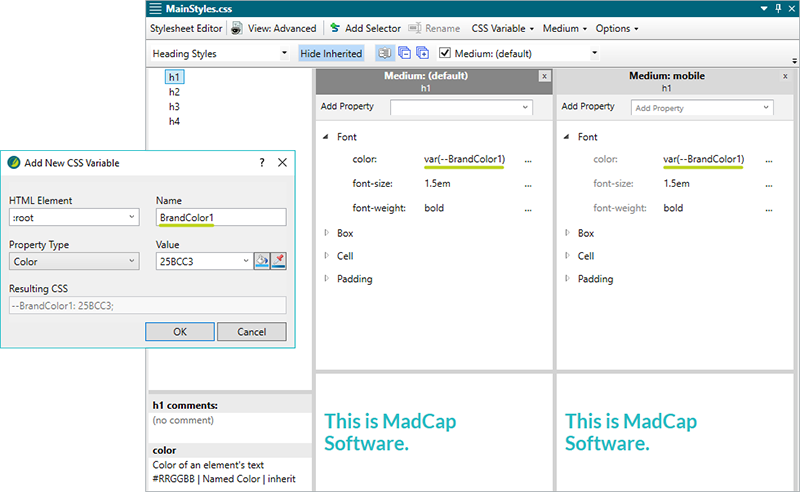 MadCap Flare 2019 includes a new built-in Micro Content Editor, an industry first in technical communication and content authoring. Micro content is what it sounds like – short, concise information that stands alone and is easily consumable. Just as the industry shifted from linear, book based authoring to topic-based authoring, so will a content author’s ability to create micro content become more prevalent. In Flare, we’ve added the ability to easily create a collection of phrases and corresponding responses, which can be leveraged in different ways as users interact with your content. One of the easiest applications of micro content is as custom featured snippets in search results. When users search for a term or phrase, a featured snippet appears above regular search results, providing targeted information that’s highly relevant to the query. In addition to creating featured snippets in search results, there’s a variety of ways to take advantage of micro content. Provide users with engaging experiences through chatbots, enhance learning through field-level descriptions and embedded help, and easily create FAQ databases with concise information about your products and services. The applications of micro content can also extend to the world of augmented and virtual reality, an emerging trend in training and development, where virtual content is blended with real world scenarios. With the new release, variables are now available with styles to enhance your single-sourcing. CSS variables, also known as custom properties, let you place the value for a style in one place and reuse it on as many elements as you want throughout a stylesheet. When you need to change the value, you only need to do so in one place. Once updated, the new value is changed throughout your content, saving time and ensuring consistency. Maintaining a knowledge base in Zendesk? Need to create a FAQ that supports service desk tickets? The new MadCap Connect for Zendesk makes it easy to publish output directly to your Zendesk Help Center. 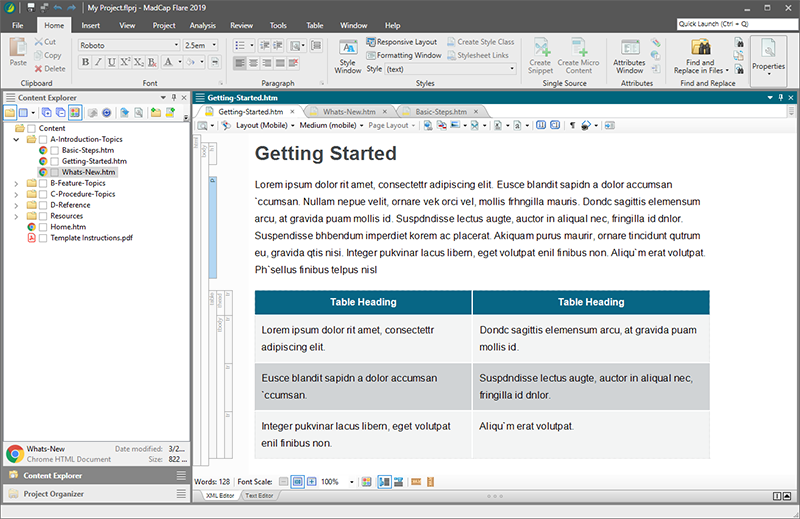 A redesigned Start Page makes it easy to access your projects, including the ability to pin your favorite or most commonly accessed projects to the top of your list. 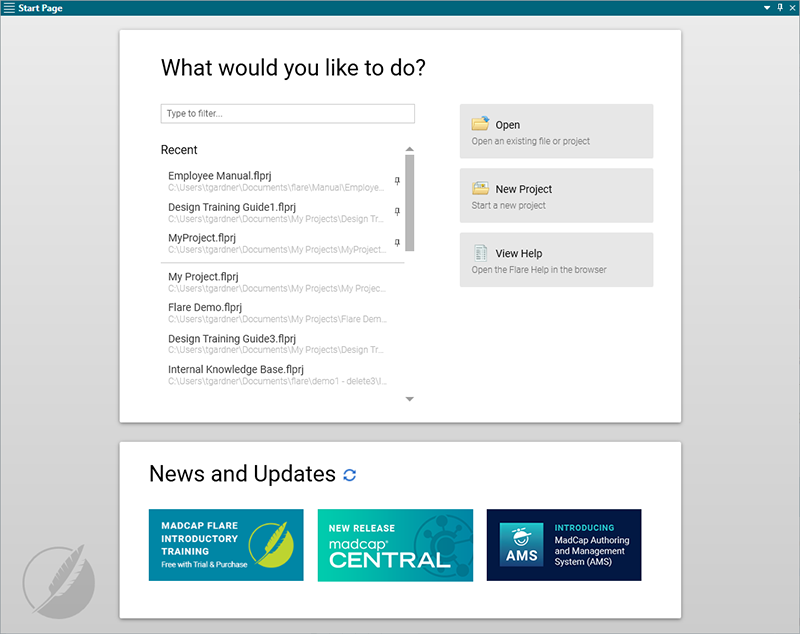 In addition, choose from three new interface themes, redesigned for a new modern look and feel and enhanced usability. The library of project templates in Flare has been streamlined, with updated designs, and CSS variables to make it easy to customize your own style sheets. In addition, you can also easily access our gallery of responsive templates from the library. In addition to English, French, German and Japanese, Flare now includes the option to display the user interface in Chinese. In addition to Elasticsearch enhancements and additional new features, Flare 2019 also comes with a number of bug fixes and performance enhancements. Take a look at our What’s New topic to see the full list of the changes. Market-leading innovation is what drives us at MadCap Software. With major new releases for MadCap Flare and MadCap Central, we’re excited to bring you new cutting-edge features and improvements to streamline content development. Join Jennifer Morse, Director of Product Evangelism, for a comprehensive look at the latest releases from MadCap Software. What is micro content and what does it mean for technical authors and content developers? In this webinar, Matthew Ellison will take a look at the latest release of MadCap Flare 2019 and how the new Micro Content Editor allows you to easily create micro content for use in search results, chatbots, AR and VR applications, field-level Help and more. 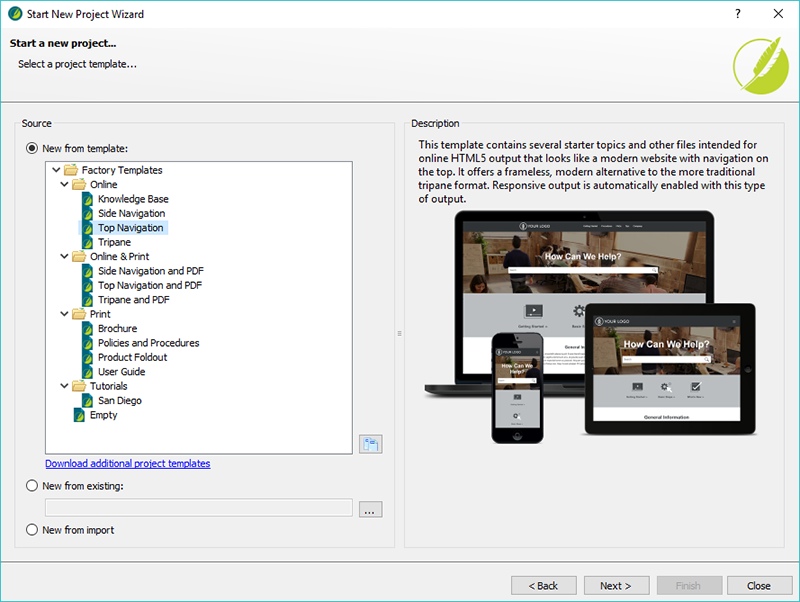 The new release of MadCap Flare, MadCap Central, and MadCap Connect for Zendesk is included with the MadCap Authoring and Management System. As a complete solution supporting the entire content development lifecycle, MadCap AMS provides more comprehensive functionality than ever for creating, reviewing, translating, and delivering modern online Help, technical documentation, training content, and knowledge management centers. As always, our free trials are fully functional, allowing you to deploy and test the product without any limitations. Plus, we can walk you through the features with a live product demonstration. We hope you enjoy the newest release of MadCap Flare! If you have any questions, feel free to reach out at jmorse@madcapsoftware.com.